Among the most coveted items we reviewed this season, this ski bag is as comprehensively featured as it is lightweight—two typically mutually exclusive value propositions the company managed to squeeze into a single backpack. Technically designed as a randonee racing pack, Osprey’s Kode Race 18 isn't too techy or expensive to be wasted on resort skiers looking for a super light and great looking pack for their ski day necessities. 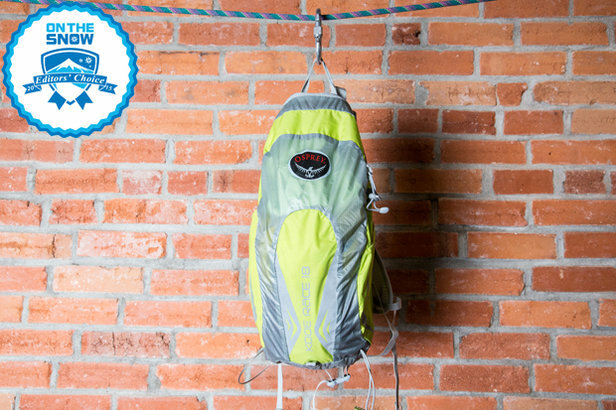 We also like the unique ski carry and body wrap harness that sets this pack apart in one of the best color combos for gear we’ve seen all season. Check out the FULL REVIEW for more about why we chose this ski bag or click the link at the bottom right to see the next pick. 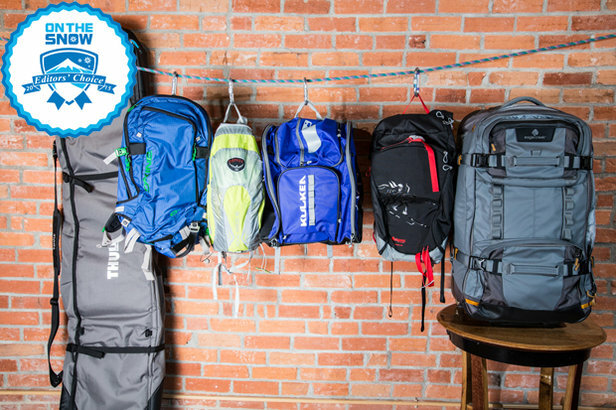 6 picks for best 2015 ski bag, including backpacks, travel and boot bags.